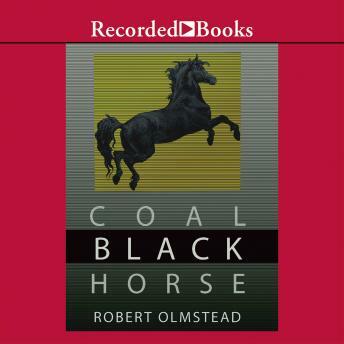 Author Robert Olmstead's work has been called "brilliant and compelling" by the Chicago Tribune. Here, he takes us back to the Civil War. Robey Child, only 14, must go to the battlefield to bring his injured father home. Clad in a homemade uniform-gray on one side, blue on the other-and riding a powerful coal black horse, Robey sets out on a journey that will make him a man.